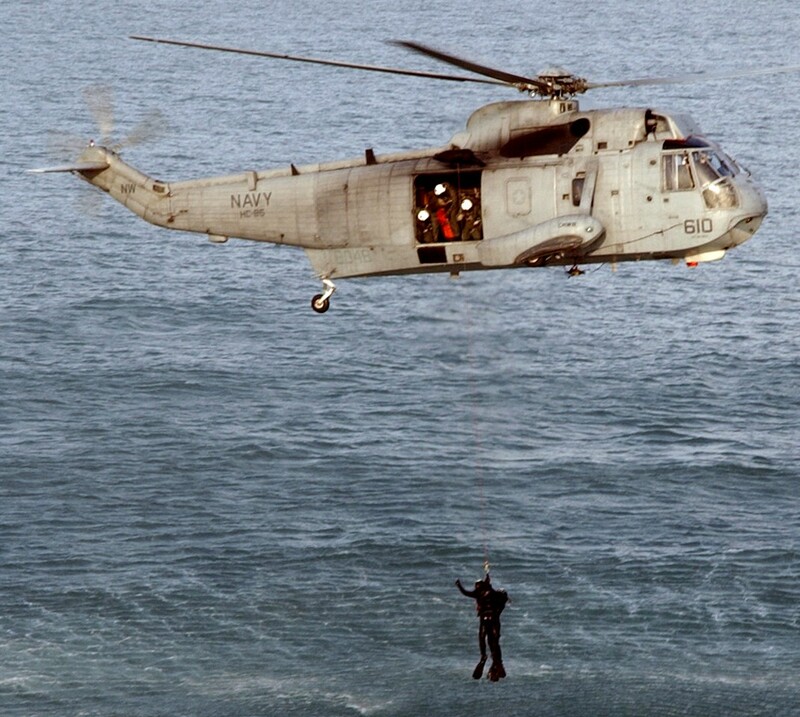 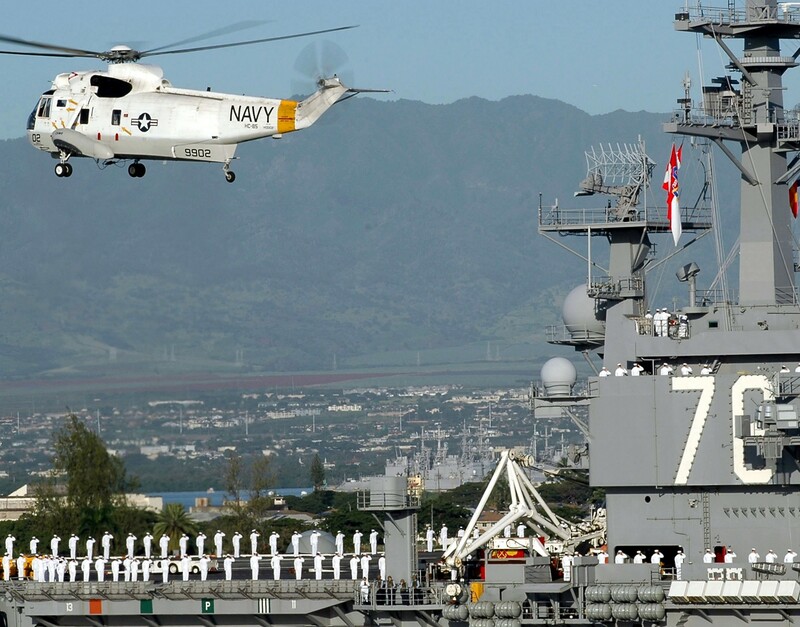 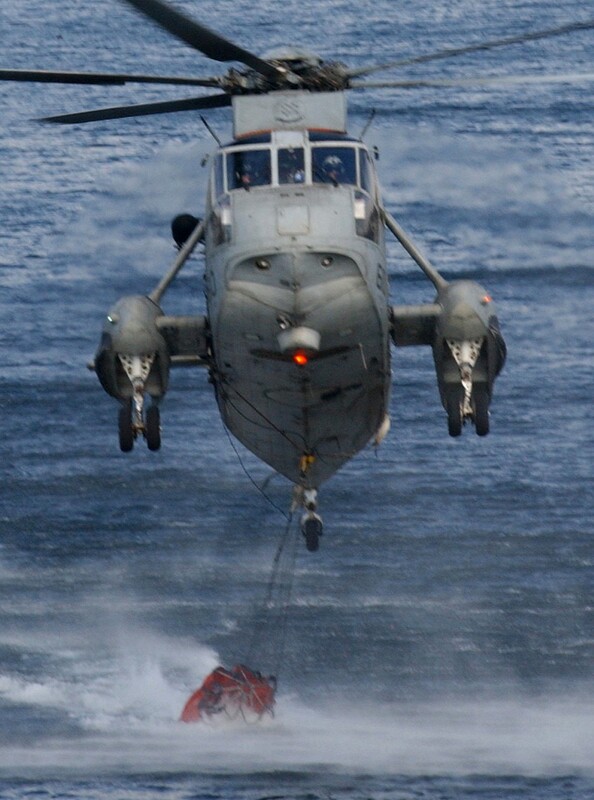 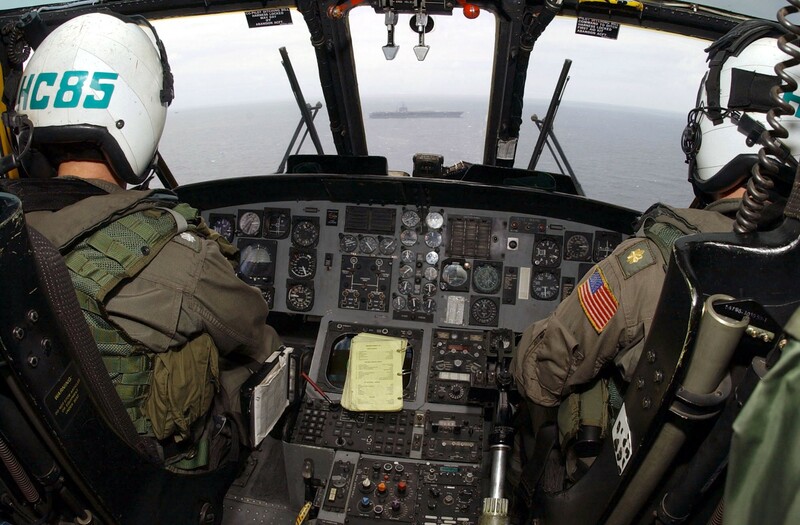 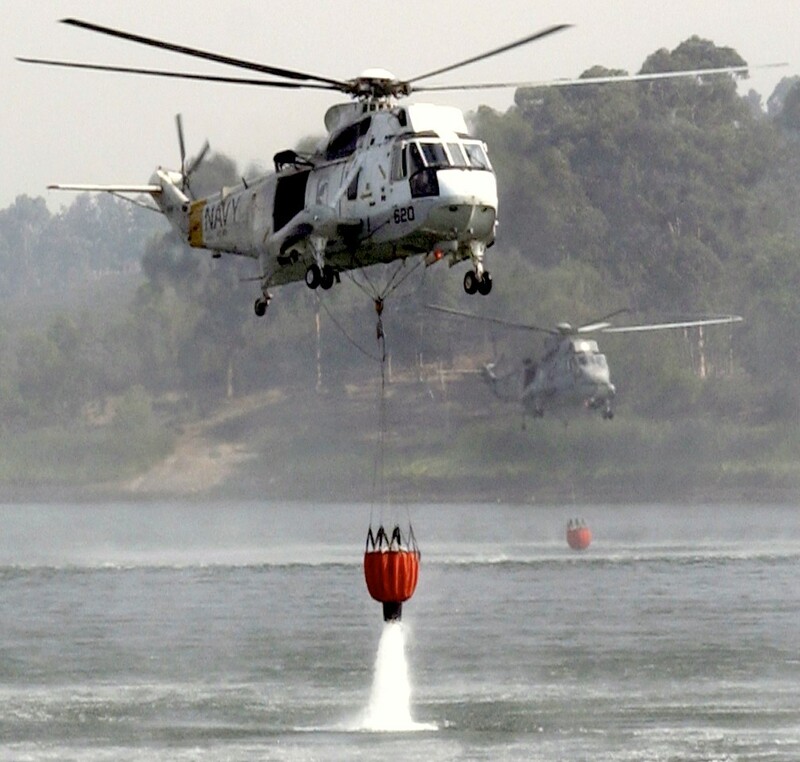 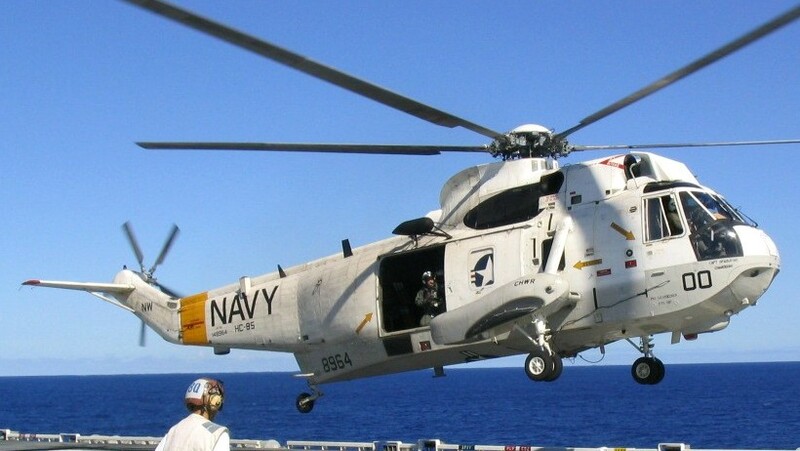 The squadron was established as a Naval Reserve squadron on July 1, 1970 as Helicopter Anti-Submarine Squadron Eighty Five (HS-85) 'Golden Gaters' and based at NAS Alameda on the east side of San Francisco Bay. 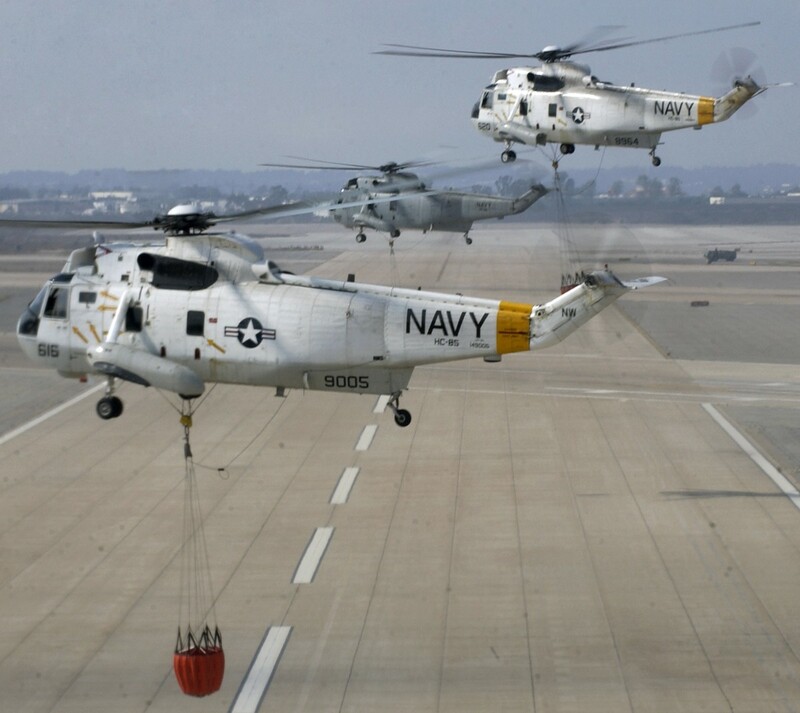 The Squadron was named after the Golden Gate Bridge. 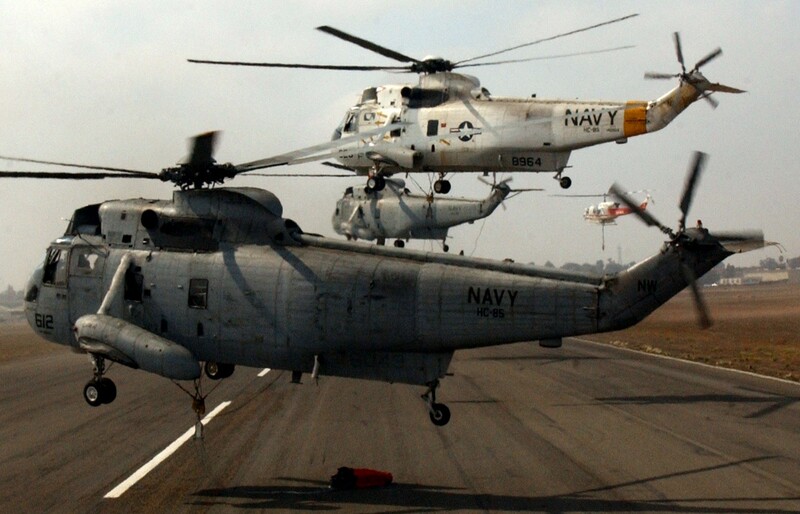 It flew the Sikorsky SH-3A Sea King, later transitioning to the D and H models. 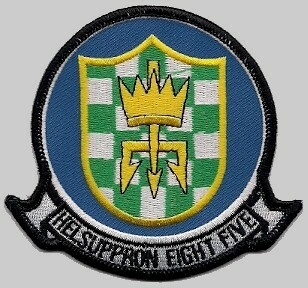 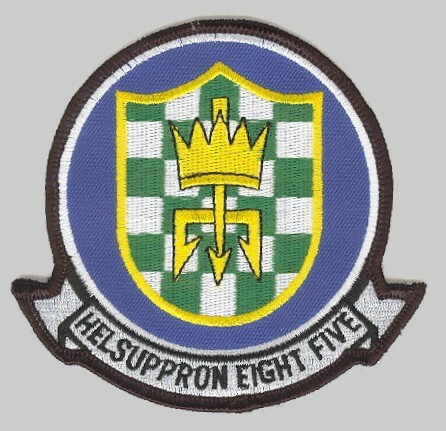 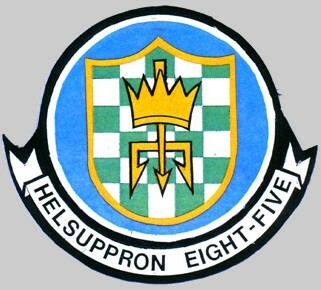 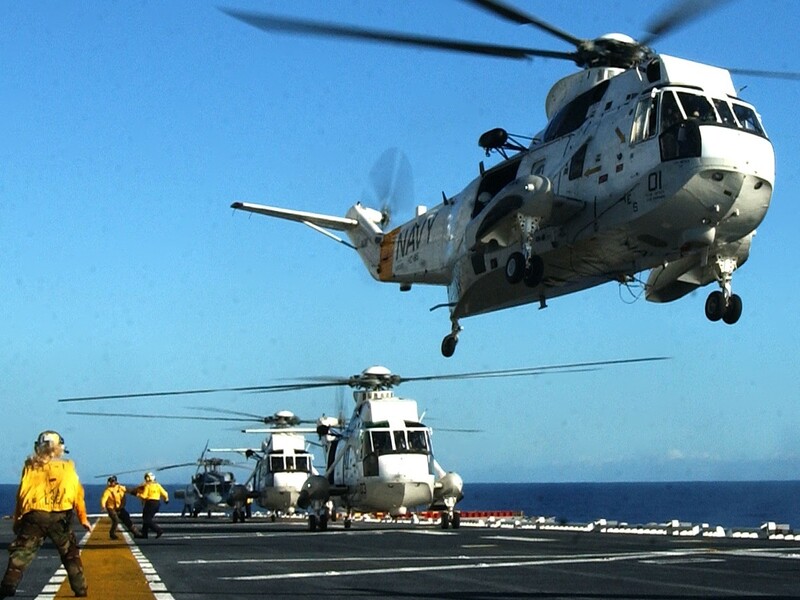 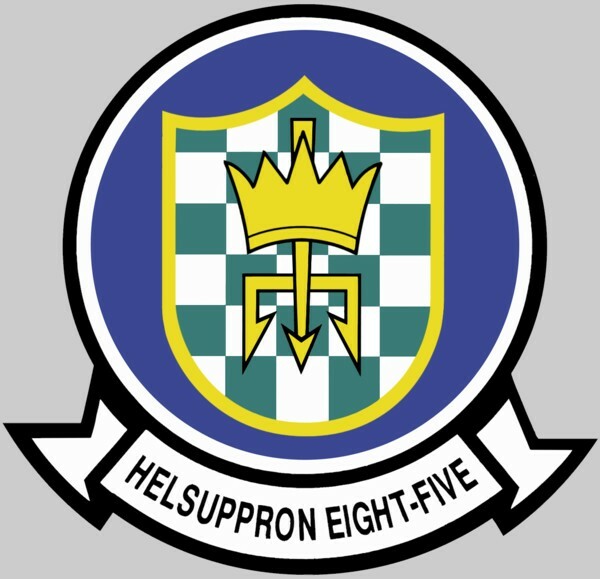 In October 1994 HS-85 was redesignated Helicopter Combat Support Squadron Eight Five (HC-85).